As a homeowner or business owner, you should not have to sacrifice style for personal security. With Bobi, mail security meets modern architectural appeal. Every Bobi Mailbox is equipped with a secure access door so that your mail stays safe until you retrieve it. And depending on your design preferences and installation location, the locking access door can be located either in the front or rear of the mailbox. Anti-fish options are available for the mail slot for an added layer of security and peace of mind. 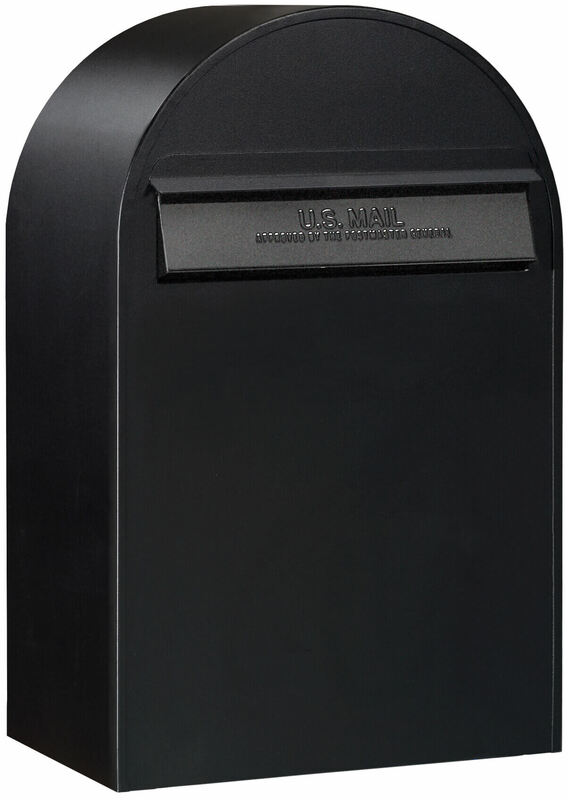 While the Bobi Classic is our best-selling mailbox and can hold several days’ worth of mail, the Bobi Grande and Bobi Jumbo mailboxes are designed for customers who require even greater mail capacity. 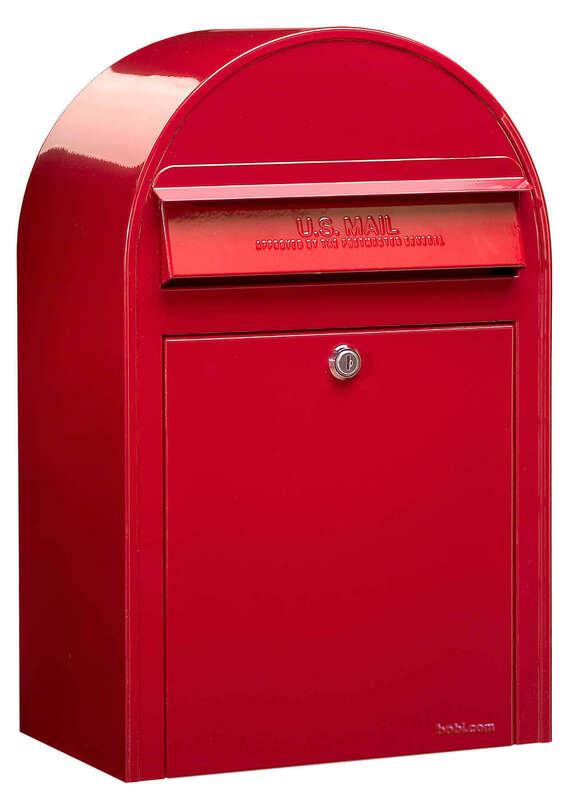 The Grande and Jumbo mailboxes also feature larger mail slots for medium-sized parcels and are ideal for locations where the mail cannot be checked daily. 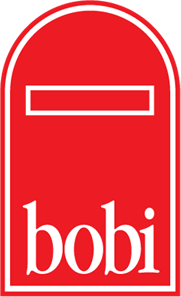 The Bobi Classic is still considered a high capacity mailbox and remains the best middle-way option for most mailbox shoppers. Known for their exceptional quality and superb style, Bobi mailboxes are also built to last. Crafted with the toughest zinc-plated and polyester-coated steel (painted models) or 304 grade brushed stainless steel, your Bobi will last for years and years to come. 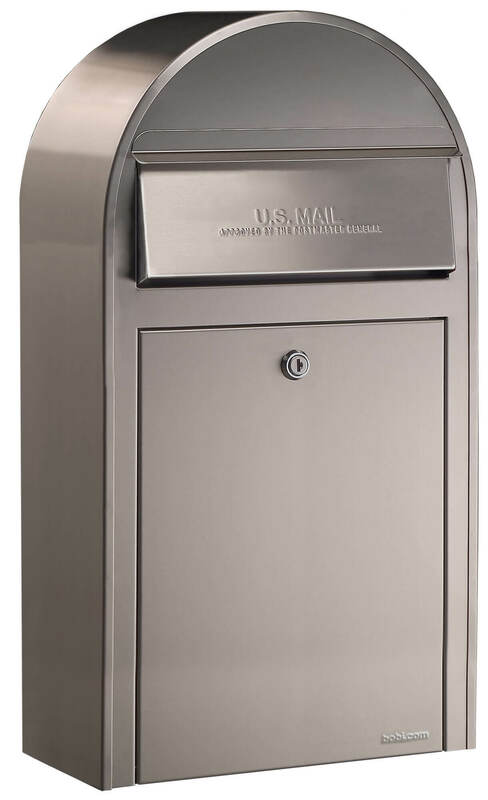 No detail is overlooked: from stainless steel mail slots to high-quality cylinder locks, Bobi mailboxes boast the finest materials in the industry. Bobi’s iconic sloped hood was designed to withstand the harshest weather conditions: snow and rain easily fall away from the mailbox components, and each mailbox is watertight, rust-proof, and equipped with a protective lid over the letter slot. 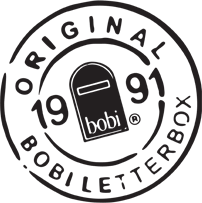 With proper care and maintenance, your Bobi will stand the test of time. To ensure your Bobi mailbox perfectly suits your needs, choose from customization options such as a matching Bobi Round stand for a finished look and seamless curbside installation (all styles), a thumb-latch closure should you require a non-locking access door (all styles), or a tooth-edged security baffle to deter would-be mail thieves (Classic and Grande styles). The curved, solid steel tube of the Bobi Round stand is strong and secure. It is compatible with all Bobi styles, from Classic to Jumbo and everything in between. 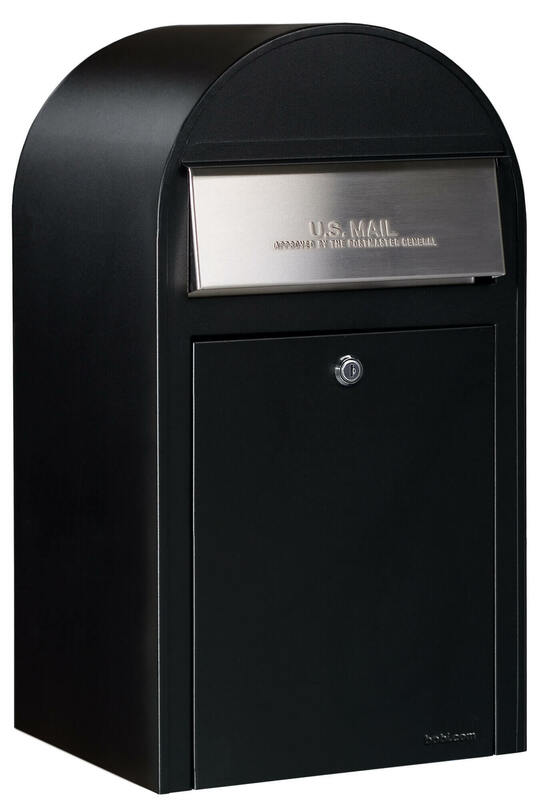 All Bobi styles are large capacity mailboxes, manufactured to the highest standards of quality and security. Simply choose which color, size, and access door (front or rear) best suits your needs. Bobi Mailboxes - North America & copy 2019 | BOBI is a registered trademark of Bobi.com Ltd.